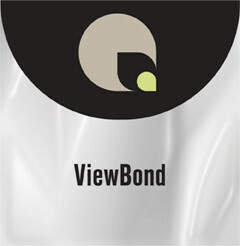 An optically clear double sided mounting adhesive with added UV inhibitors. It features a premium solvent acrylic adhesive that has an initial moderate tack and builds to an aggressive permanent bond. Used for mounting prints and backlit graphics to clear plexiglass. Used for applications that require view thru.